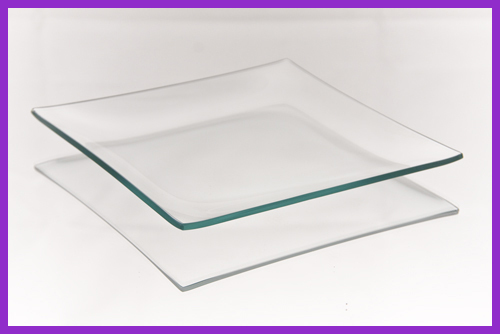 All of our clear glass plates come in a variety of sizes and shapes; even uniquely miscellaneous shaped plates. 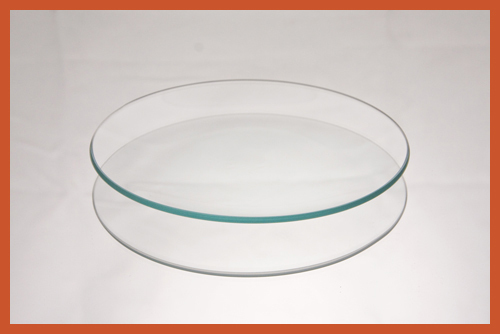 We have perfectly crafted our clear glass plates for you to display clear or decorate. They are perfect for both the professional artist or casual hobbyist in the art of decoupage, engraving, etching, and painted glass. 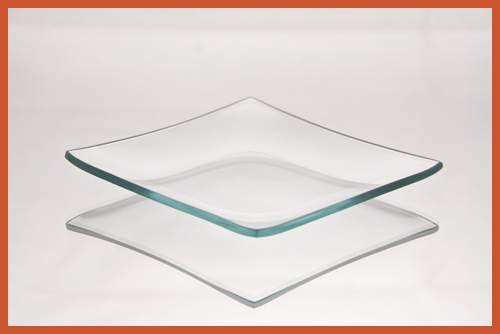 All of our plates are great for any room in your house; from the dining room, to the living room or to the bedrooms. 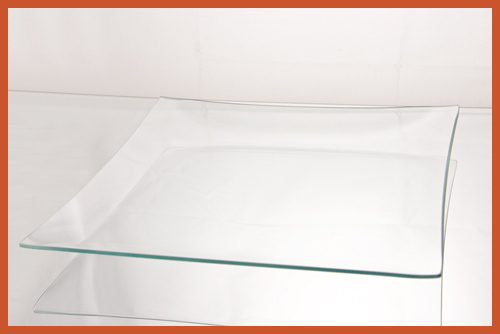 They offer a great addition for any of your needs from tableware to walls. 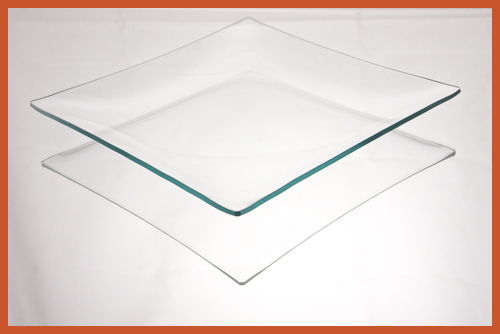 When it comes to decorating Behrenberg Glass can fulfill your needs and provide a greater range of possibilities for you to work with. 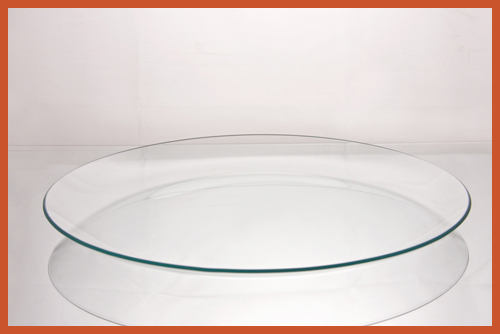 We can customize and personalize the plates for you. 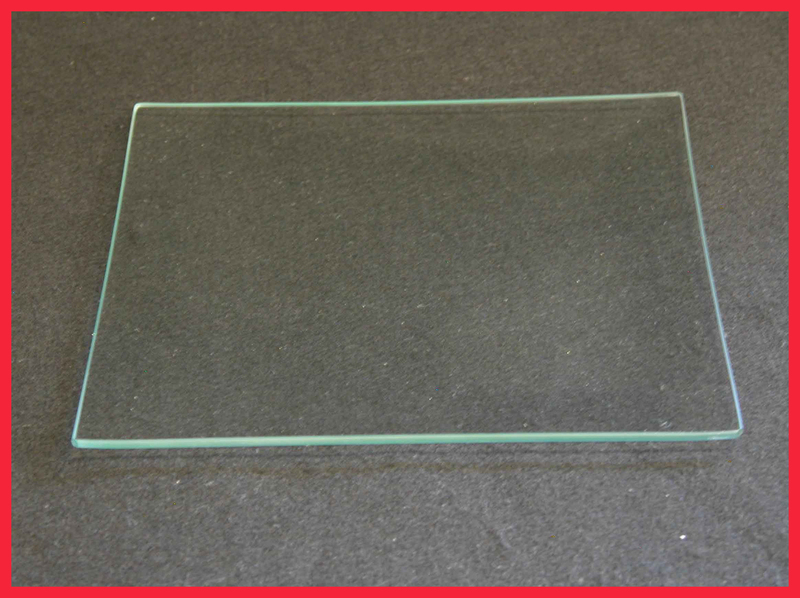 We offer precision laser or sand carving personalization. 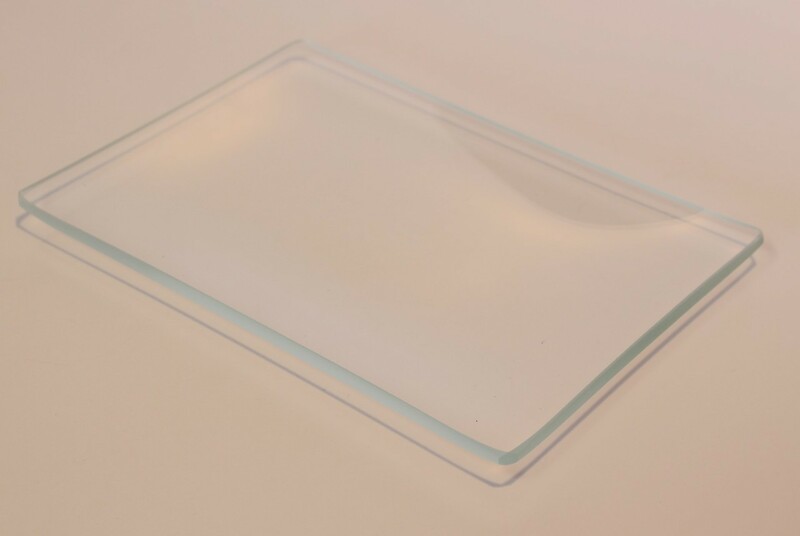 For more on the process check out our section on Personalized Laser Engraving and Sand Carving. We can engrave for your special someone, your anniversary, make it for an award, dedication or graduation gifts. 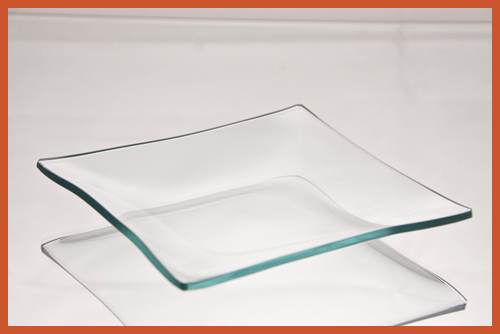 All of our plates are designed with one of our special bends. 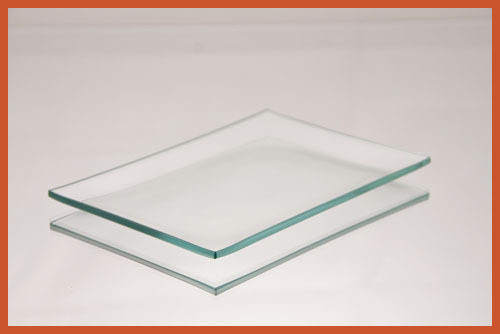 The shallow bend glass plate, the regular bend glass plate, and the big bottom glass plate. 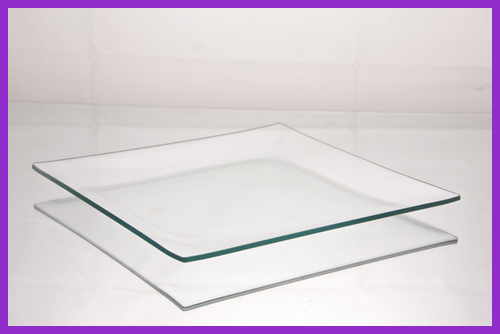 Our top selling clear glass plates are the 4” x 6” clear glass rectangle plates, 6” clear glass square plates, and 8” clear glass round plates. 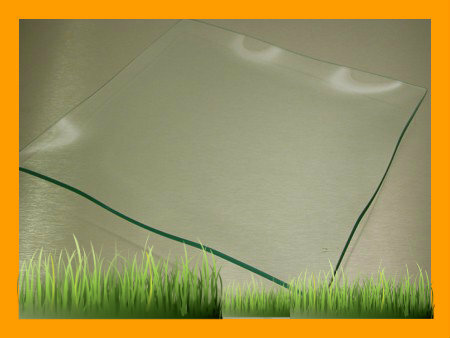 These are our most popular because of their great versatility, specifically in the use of decoupage, etching, and engraving. 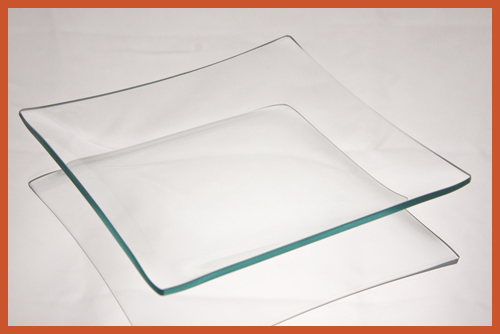 All our clear glass plates are dishwasher safe. 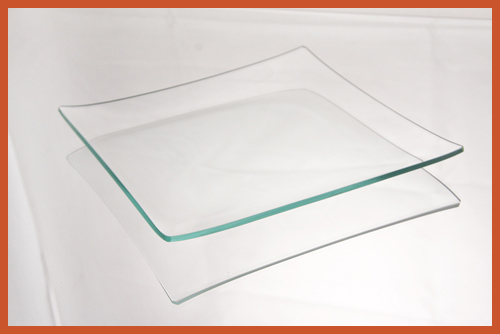 All of our clear glass plates are cut, ground, bent, packed in Delmont, PA – Skillfully made in the USA. 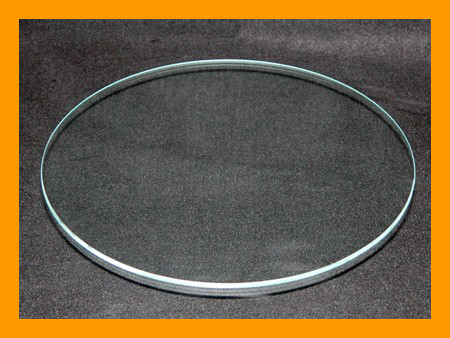 4" Round Clear Bent Glass Plate, 1/8"